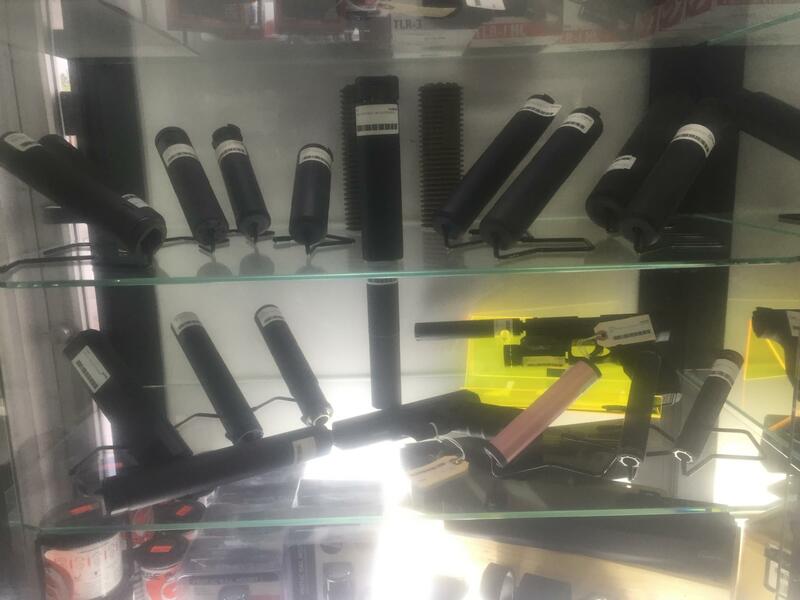 We are having a large suppressor sale until the items are gone from inventory. Shipping is $15 per suppressor. If you buy multiples we will combine shipping. Is there a typo in your listing. You list a Thompson Isis2 for $513 and there MSRP on there website says $399? All sold suppressors have been removed from the listing so it is current again. We have just updated the list of available suppressors left on sale.